Life After Baseball: Sis Hons Of Buns!!!! 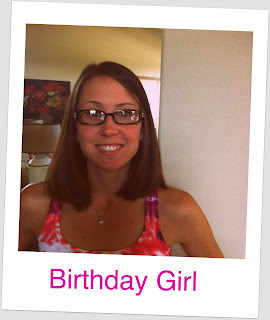 This is my sister and today is her birthday! Wishing you a Happy Birthday and sure wish we could be there to CELEBRATE with you. Love you Sis Hons Of Buns! Woof! Such a horrible picture of me! Thanks for the shout out and thinking of me! Love you guys too! Sis- that's a cute picture!!!! !